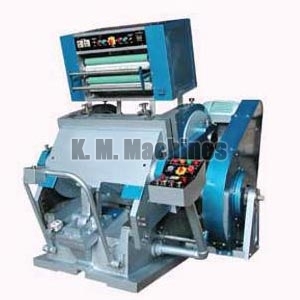 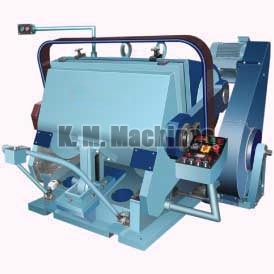 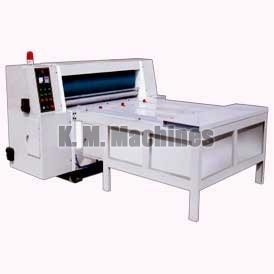 As globalization has chartered the Indian markets, K. M. Machines has turned itself with the changing times and has engaged itself a reputed Manufacturer, Supplier and Exporter of hi-tech machines. 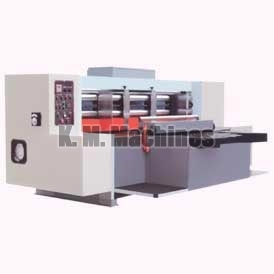 Our range of different sorts of machines includes Corrugated Board & Box Making Machine, Paper Bag Making Machine, Die Cutting Machine, Imported Machine, etc. 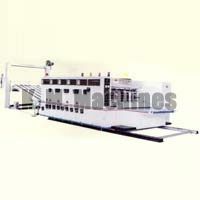 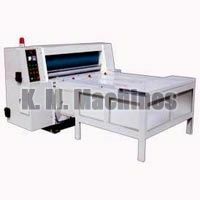 We are counted among the leading names for providing Die Cutting Machine to our customers all over the world. We are renowned Manufacturer, Exporter & Supplier of Die Cutting Machine, which is widely known for its optimum quality features. 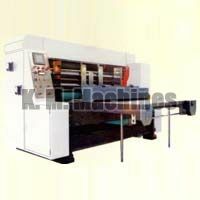 Offered at feasible rates, Die Cutting Machine is precisely manufactured by utilizing advanced tools and techniques. 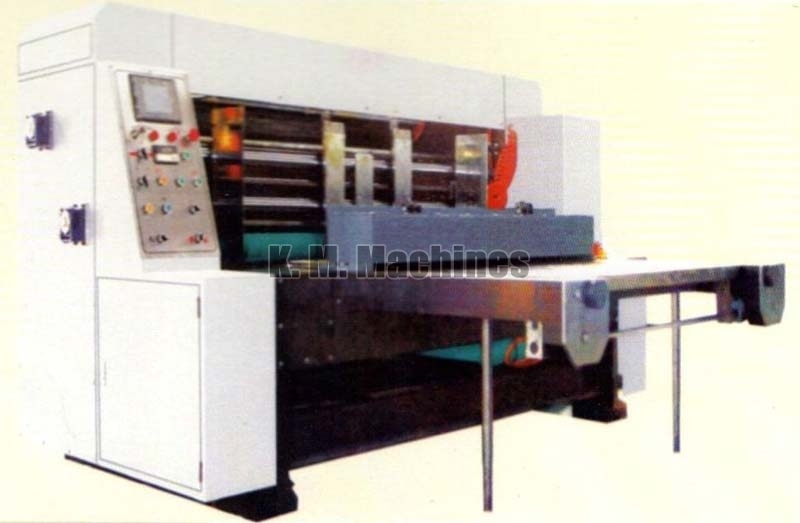 Our product range comprises of High Speed Water Based Ink Printing Slotting and Die Cutting Machine and Rotary Die Cutting Machine.